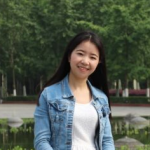 Worrying about Tibet travel departure? Check it now! We have Tibet tour departures June, 2017 online now! June is the peak season of Tibet travel, not only because there are several Tibetan traditional festivals held in this month, but also because the weather is fine without much rainfall. There are three main festivals in June 2017, one is the holiest Saga Dawa Festival, and the other two are Tsurphu Cham Dance Festival and Drigung Cham Festival. According to Tibetan calendar, Saga Dawa Festival will be celebrated on June 9th, 2017, while the Tsurphu Cham Festival falls on June 5th in Tsurphu Monastery and Drigung Cham Festival falls on June 18th in Drigung Monastery. Accordingly. It is the best time for Mt Kailash pilgrimage kora and Namtso Lake tour. Many locals will trek around the holy mountain, Kailash, so if you making a Kailash tour during the Saga Dawa Festival, you will enjoy a big feast of Tibetan culture and religion. 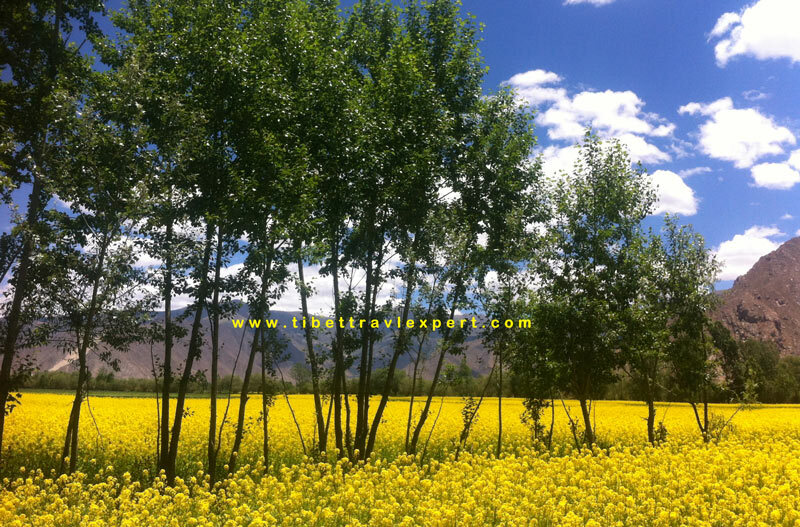 In addition, June is also the best season to trek in Tibet. Trekkers can enjoy the flourish grassland and wildflowers along the way. If you are going to Everest region, you’d better pick up some warm clothes. Because the temperature of Everest Base Camp at night may be low, be prepare of the cold weather. If you want to feel the festival at Tsurphu Monastery, you can plan the Tsurphu-Yangpachen trekking. Then you can not only have a Tibet festival tour, but also enjoy the classic trekking route in Tibet. For further info of Everest tour departuresin 2017 and 2018 and Kailash pilgrimage tour departures 2017&2018. Notes: If above departures don’t match your departure date, please design your own Tibet tour departure with our excellent Tibet trip advisor. 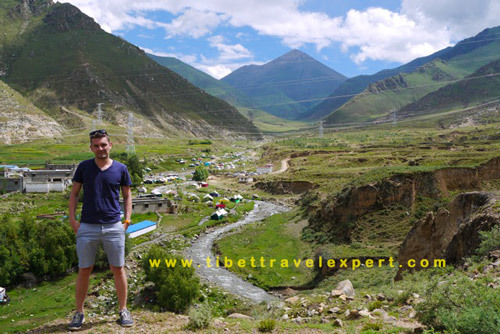 They will help you finalize your Tibet tour plan.